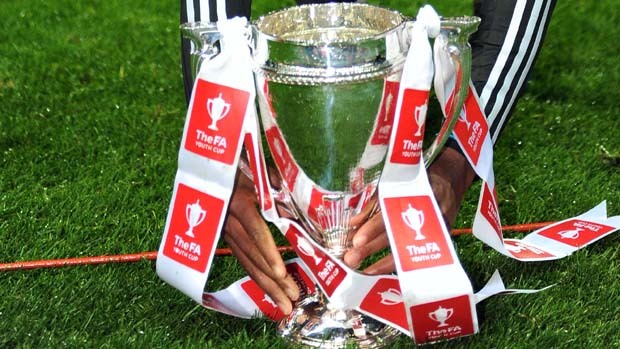 Our Under 18 side have been drawn at Home to Wealdstone in the 2nd Qualifying Round of the FA Youth Cup. The tie will take place at Clarence Park on Wednesday 5th October with a 7.30pm kick off. Admission for this game is £4 Adults and £2 Concessions the Saints Bar will also be open from 6pm.